God, I wish I were that cool. Double points if his skateboard looks like this. @bhautikj: The driver on the 27-Bryant is theatrically singing the names of connecting lines. Awesome! Is it the same singing Muni driver from last year? When he’s bigtime famous, we can say we knew him when. 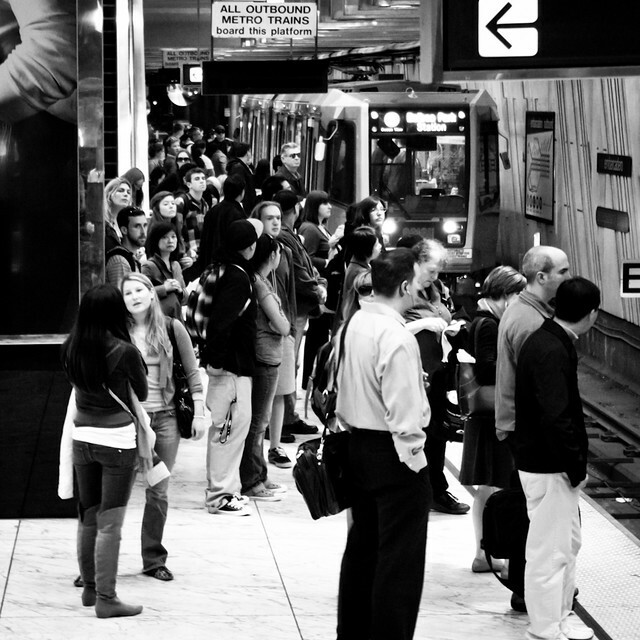 Heard or experienced something quintessentially Muni? A centennial-worthy tale, perhaps? Send us your story via the Muni Diaries submission form or tweet @munidiaries with hashtag #100MuniStories. 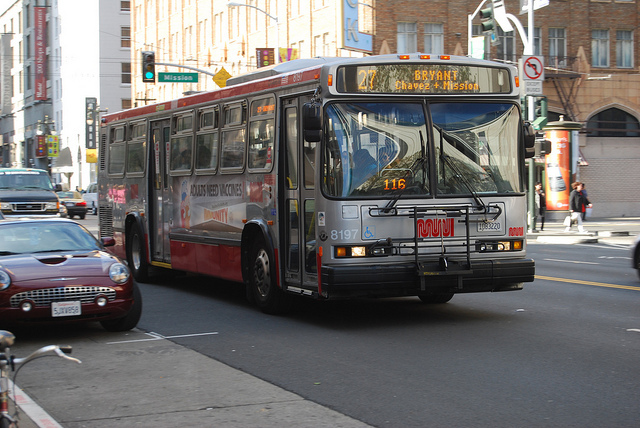 Read the rest of our 100 Days, 100 Muni Stories entries for inspiration. We heard from Muni rider Amy the other day. 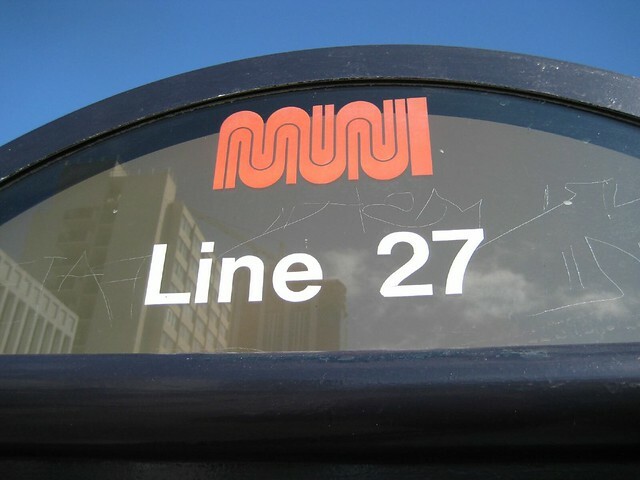 man on the 27 is screaming dont call me that name michael anymore. Over and over again. then he started screaming, i cant attact women. Funny thing is he did attract the attention of a woman. She asked him if he coukd be quiet. Sorry, M.R.F.K.A.M. (Muni rider formerly known as Michael). Guess it wasn’t your lucky day. 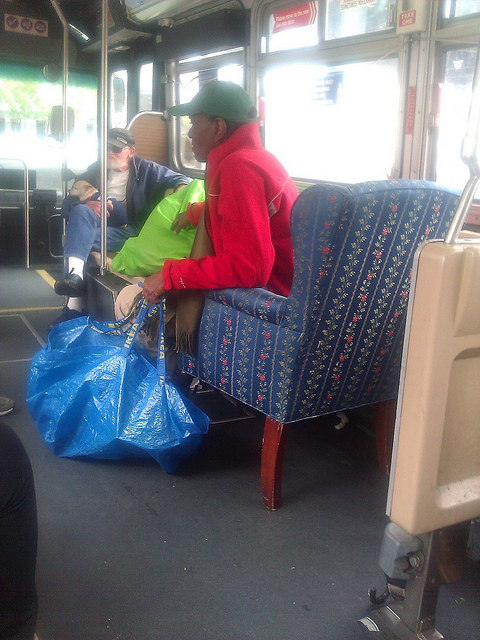 These kinds of important dispatches from the field are the grease that keeps Muni Diaries chuggin’ along. What’s your Muni story? Share it here. 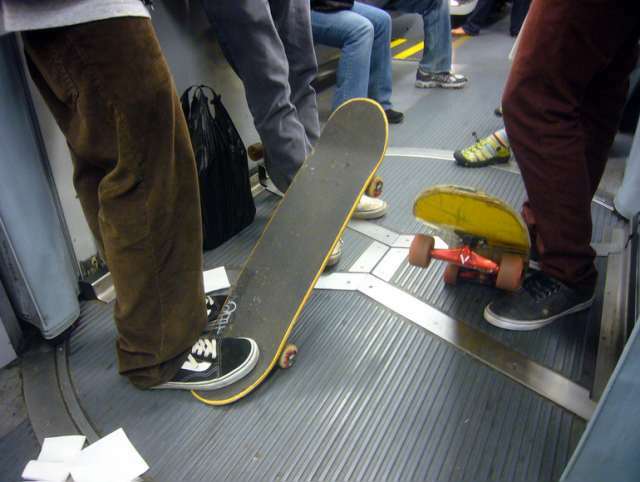 Ah, the miracle of Muni. You heard it here first. Use the hashtag #munidiaries to let us know you want your review considered for the contest. Prize: Top prize: $100 to Hog and Rocks and see your review performed on stage by Anna Conda. We also have $50 gift certificates for four more reviewers so start mouthing off today!